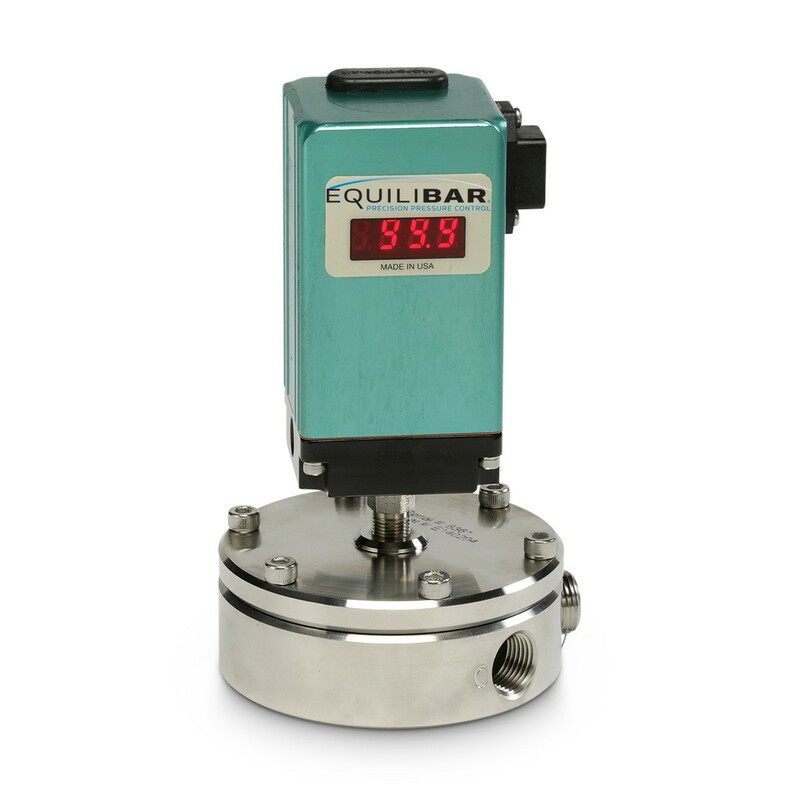 Equilibar’s General service back pressure regulators ensure fast and stable pressure control of gases, liquids, and mixed-phase fluids. A robust and rugged design utilizes a 2-piece bar-stock body construction, with sizes ranging from 1/4″ through to 1″. Common materials in stock are SS316L and PVC; with other available materials being PTFE, PVDF, and carbon steel. 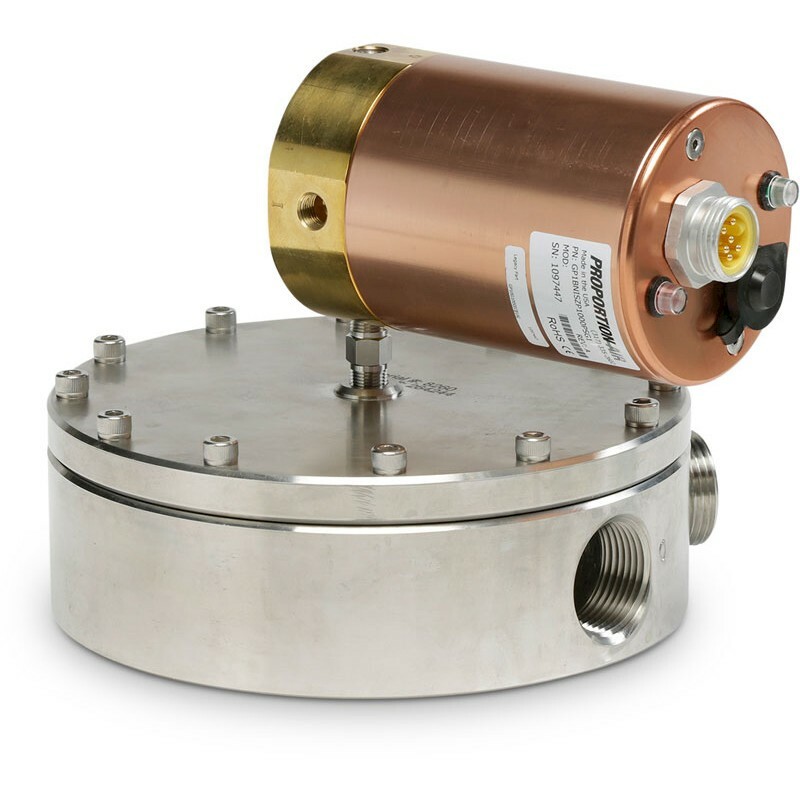 Applications for the GS Series are common across a great many industry sectors however some notable examples would include fuel cell testing and vacuum applications. 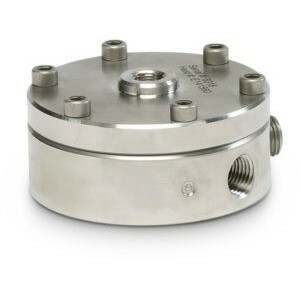 The GS Series are available with a great many different trims although GR (more efficient for the lower pressures) and NR (more robust for higher pressures) are perhaps most widely used. Your application engineer will recommend the best trim for your application. 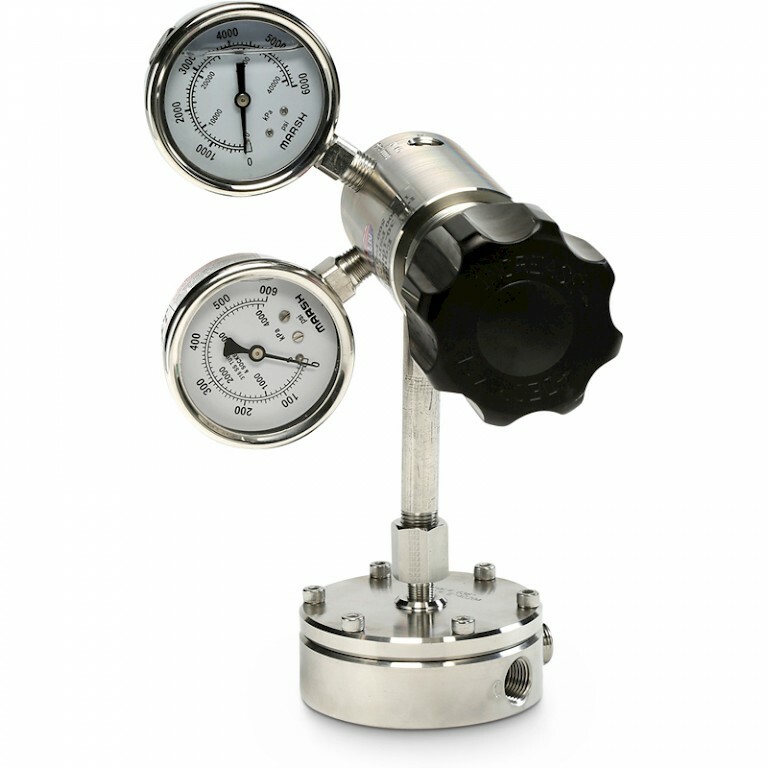 The GSD2 series of back pressure controller is one of the most popular within the Equilibar general series. Standard wetted material is Stainless Steel 316/316L and options also include Hastelloy C276, Anodized Aluminium, and PVC. 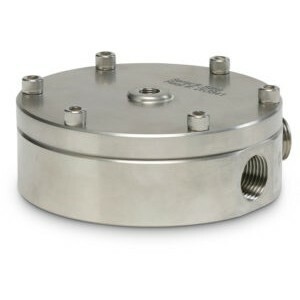 The GSD2 is available with ¼” connections and is used in larger research applications whilst also being suitable for small industrial gas and liquid systems.